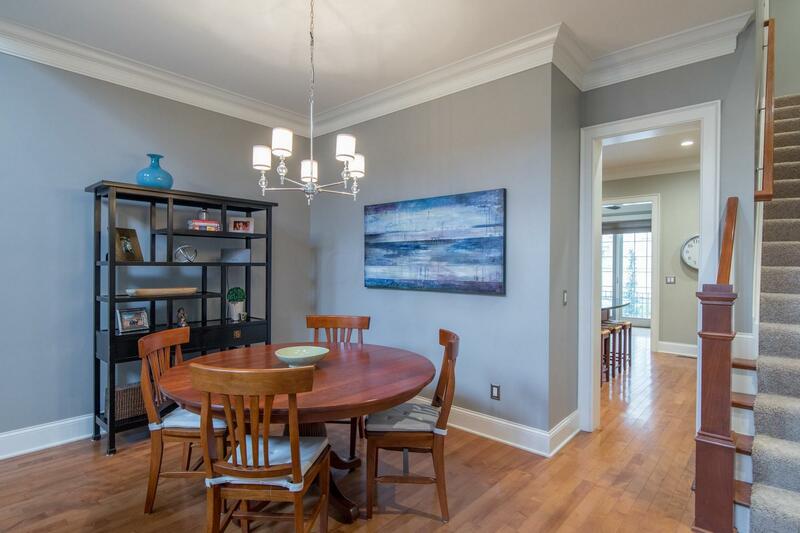 Welcome to this lovely Prescott Place Condominium fashioned with an appealing blend of classic design and modern accents. 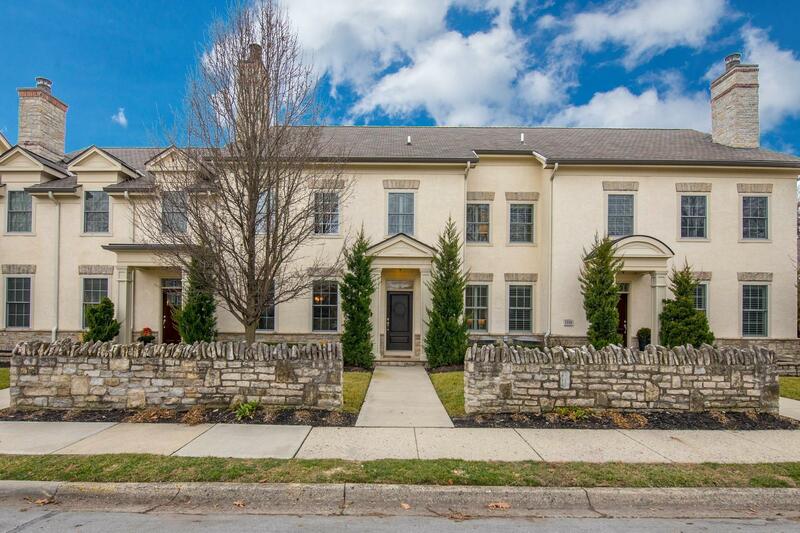 Imbued with a sense of historical provenance, this former model home presents 3 finished levels of sophisticated living. 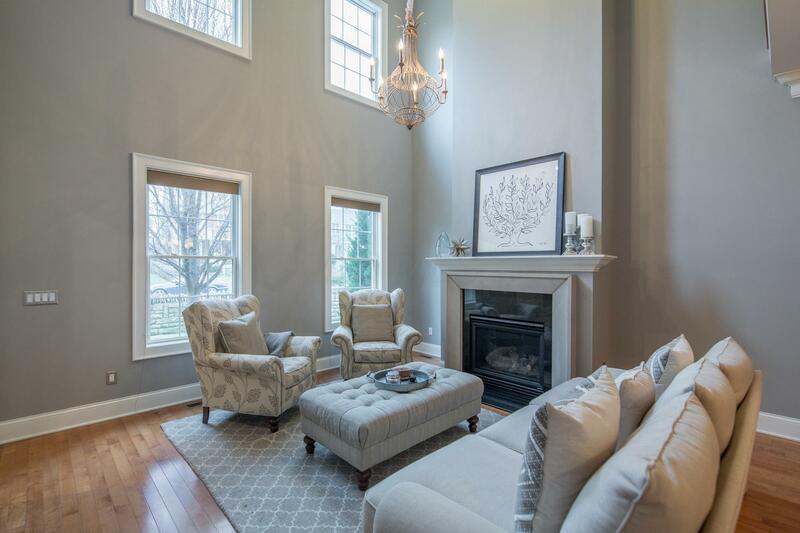 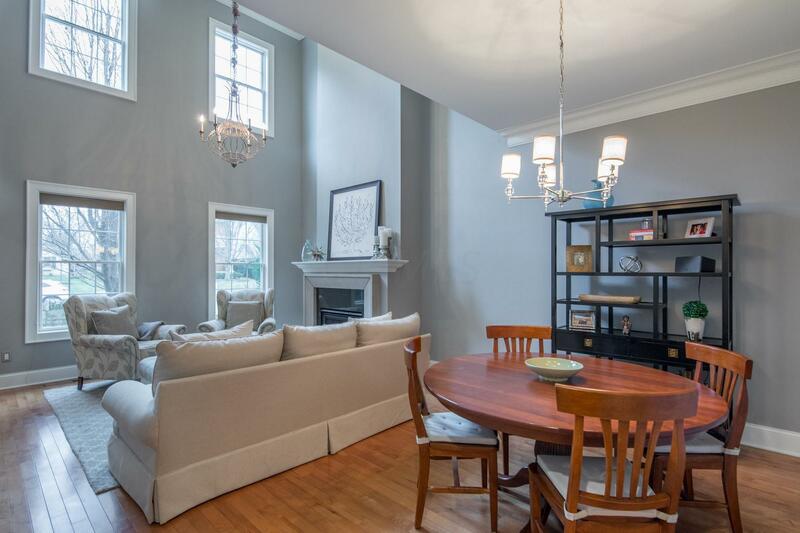 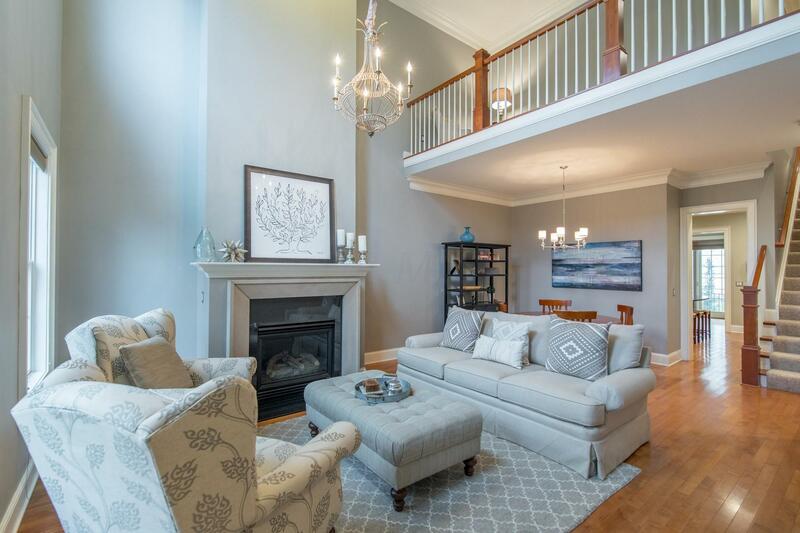 Ideal for entertaining, the gracious living/dining area features 2-story windows, a limestone fireplace, hardwood floors and crown moldings. 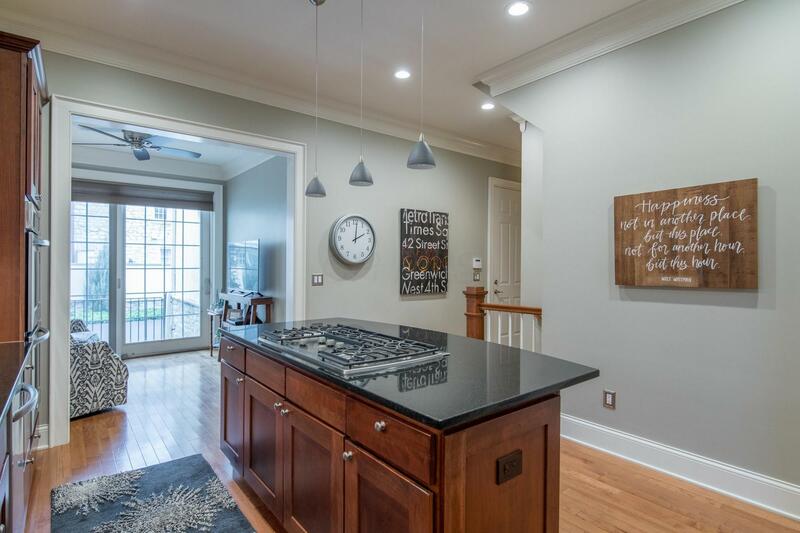 The deluxe kitchen opens to a cozy sun room. 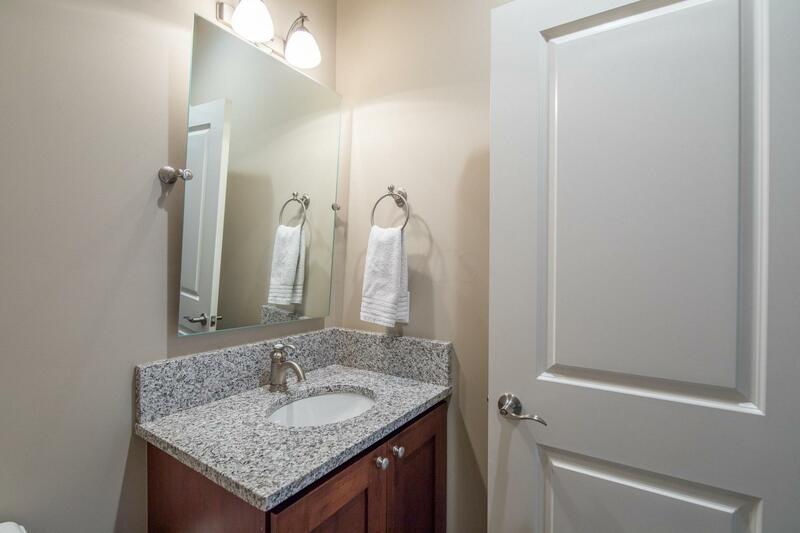 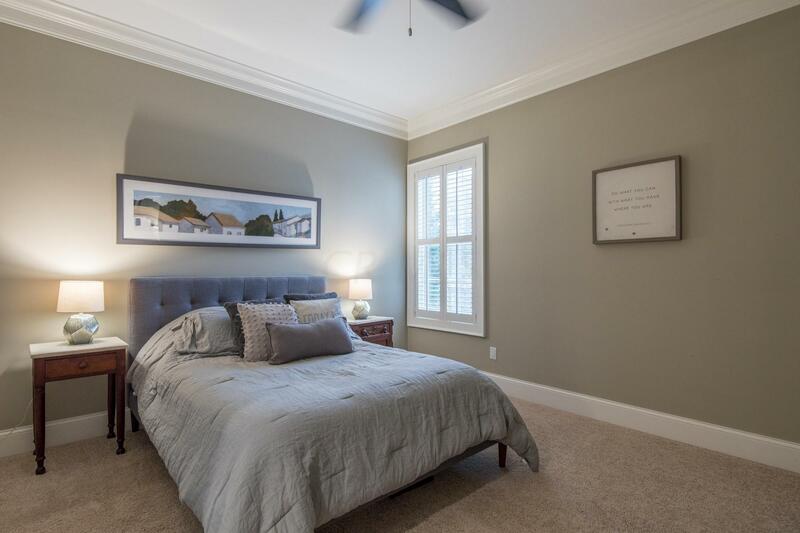 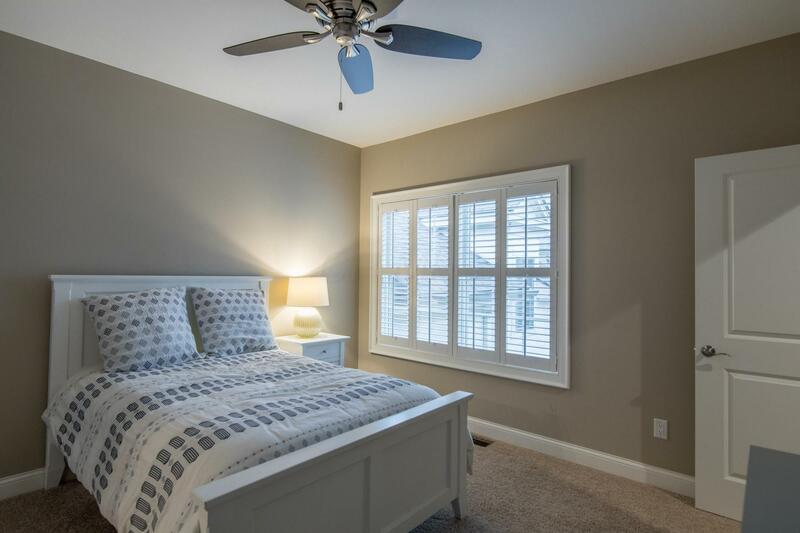 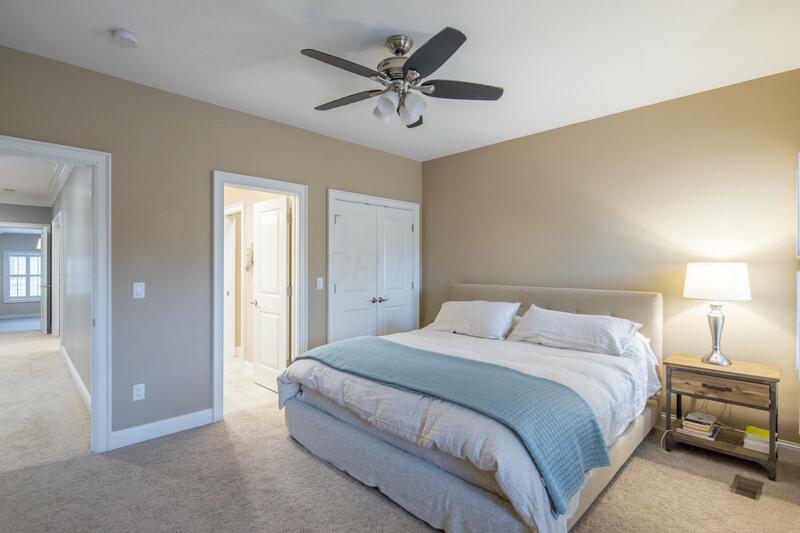 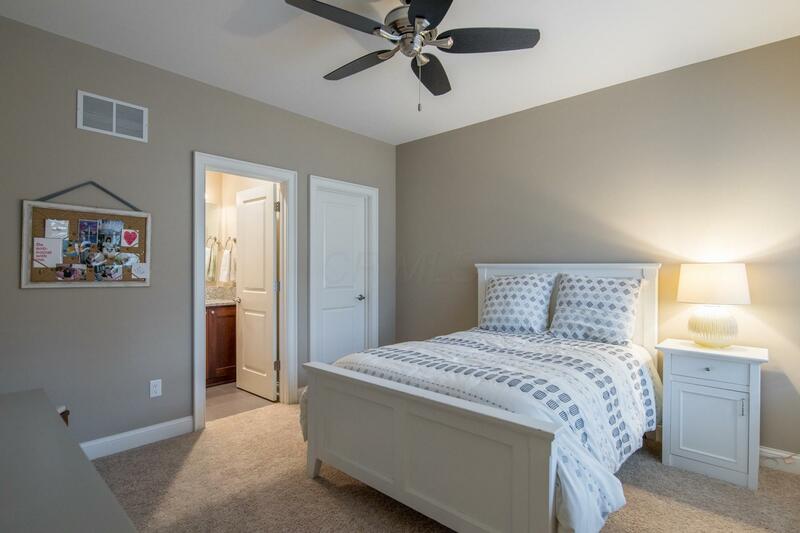 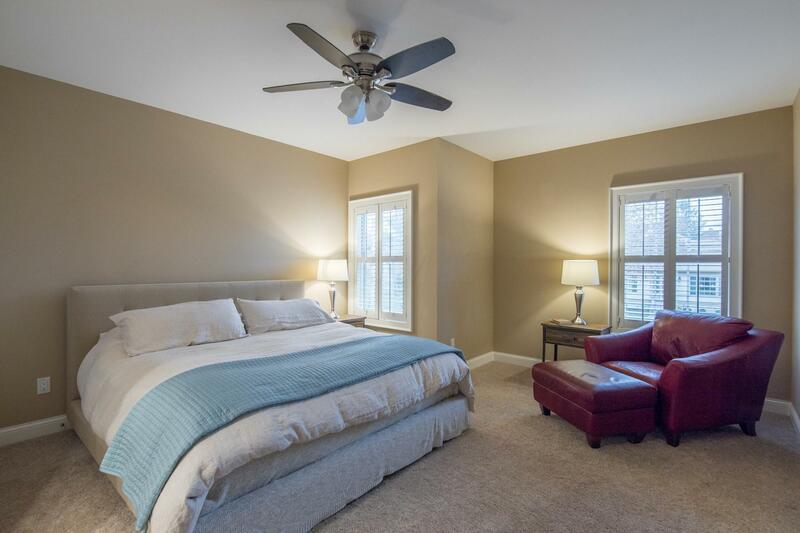 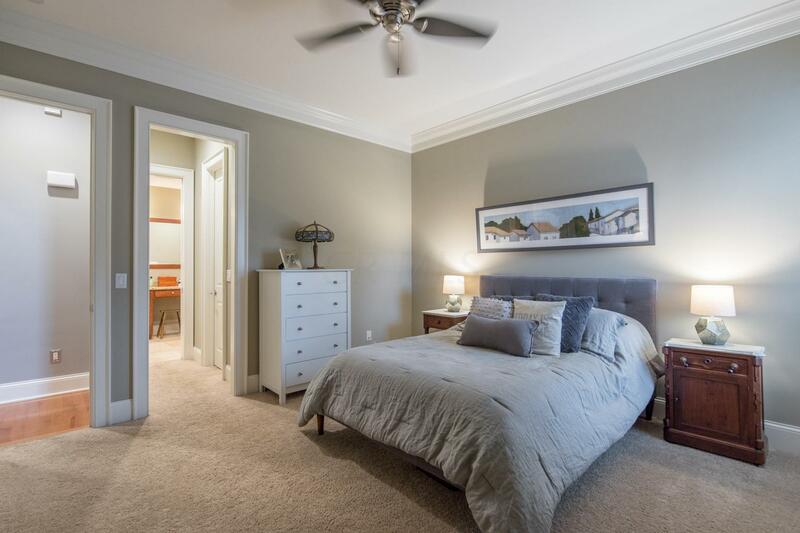 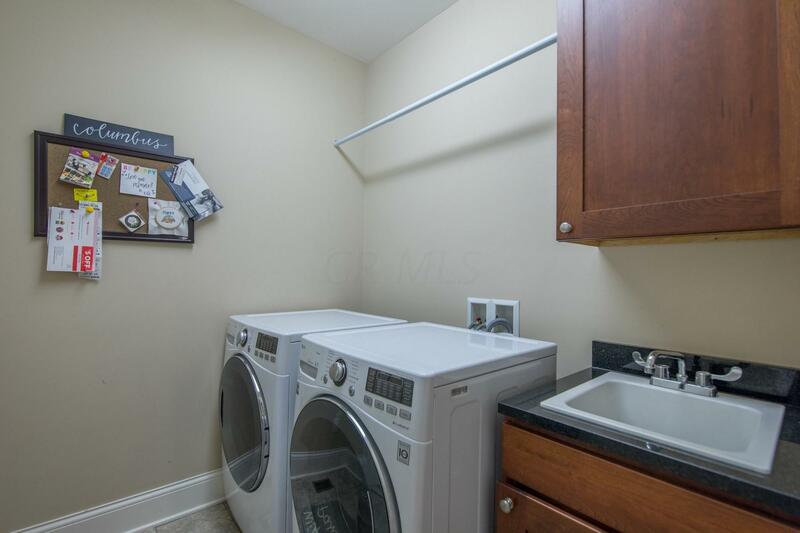 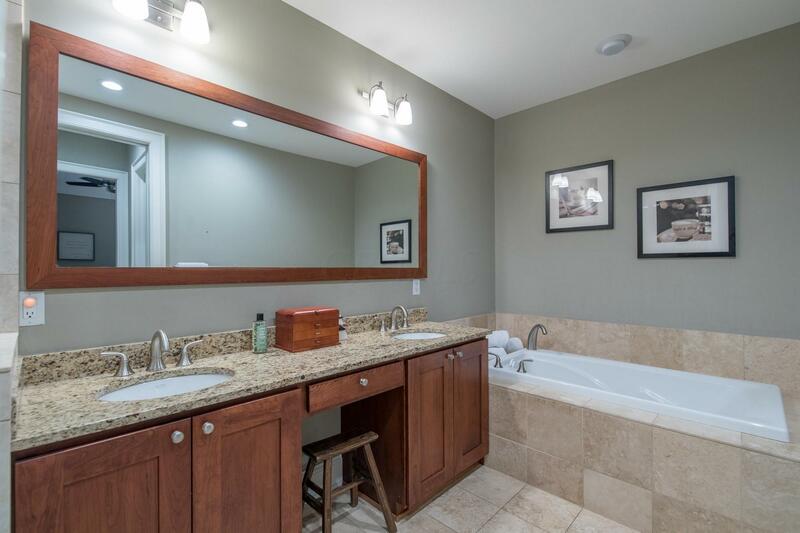 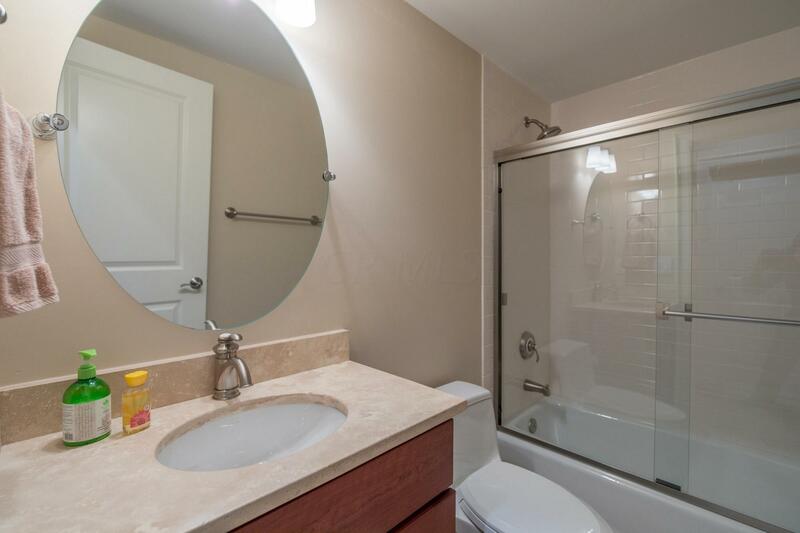 The desirable 1st floor owner's suite includes a walk-in closet, heated bath floors, jetted tub and separate shower. 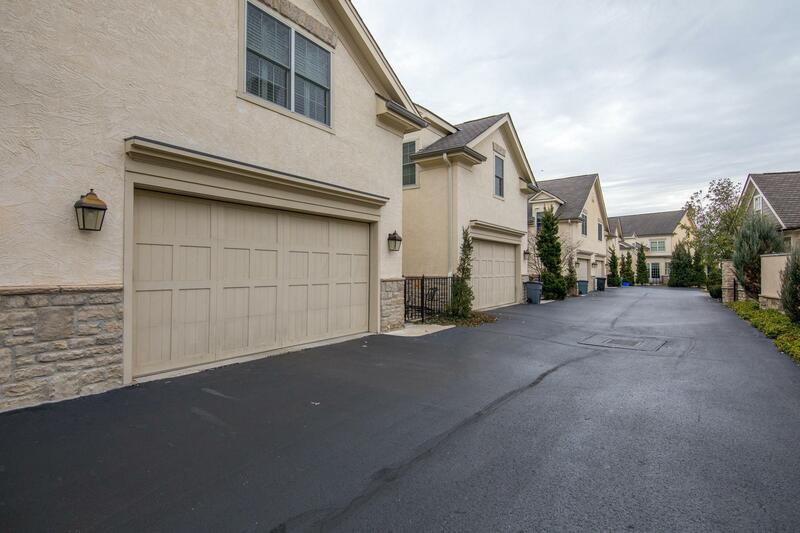 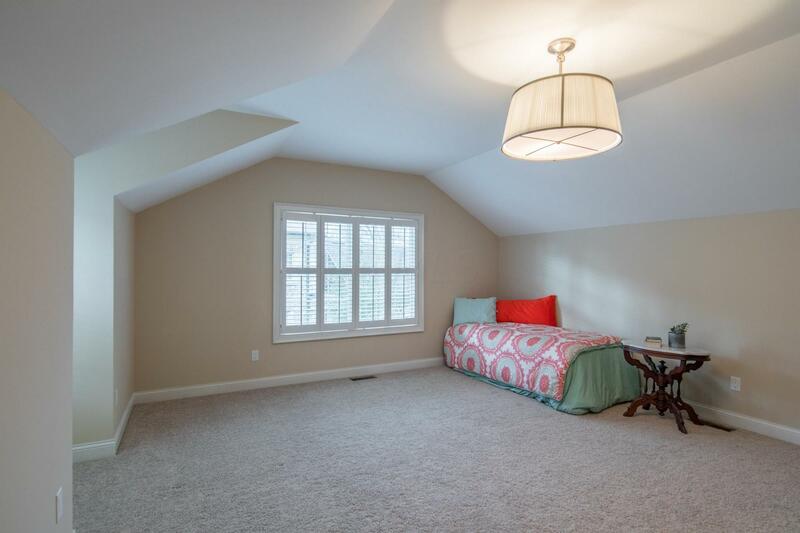 The upper level features 2/3 bedrooms with en-suite baths, large bonus room and a loft. 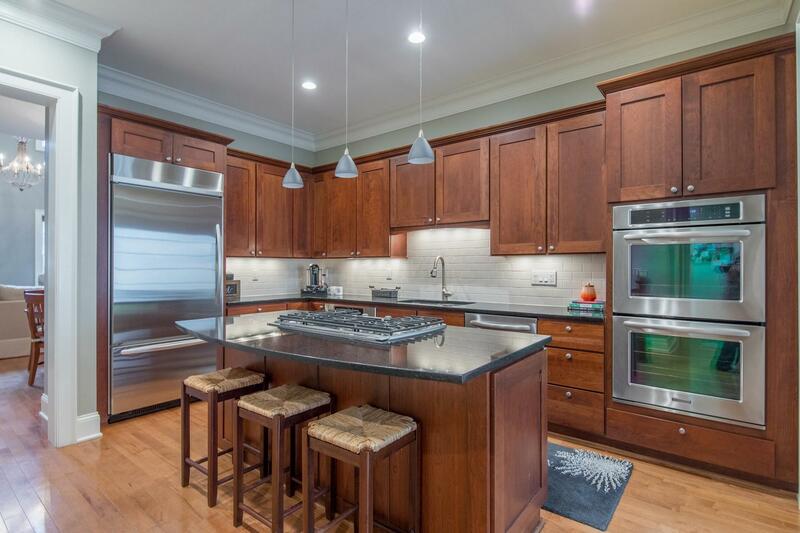 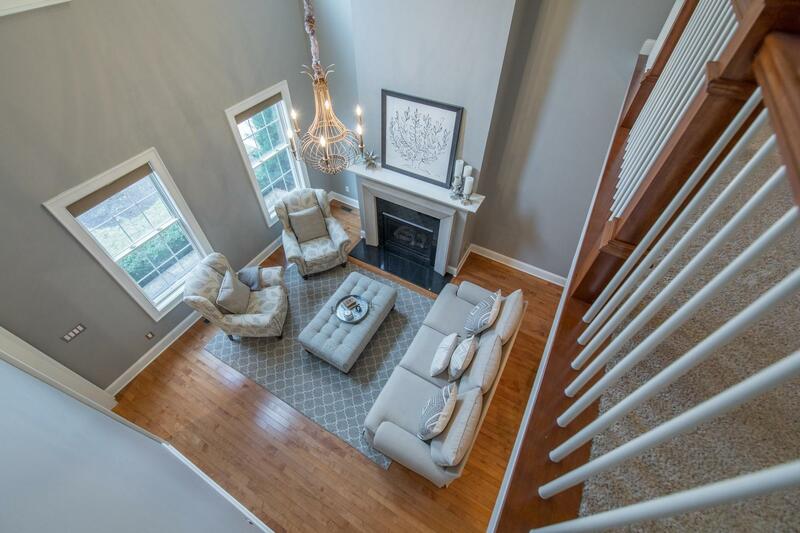 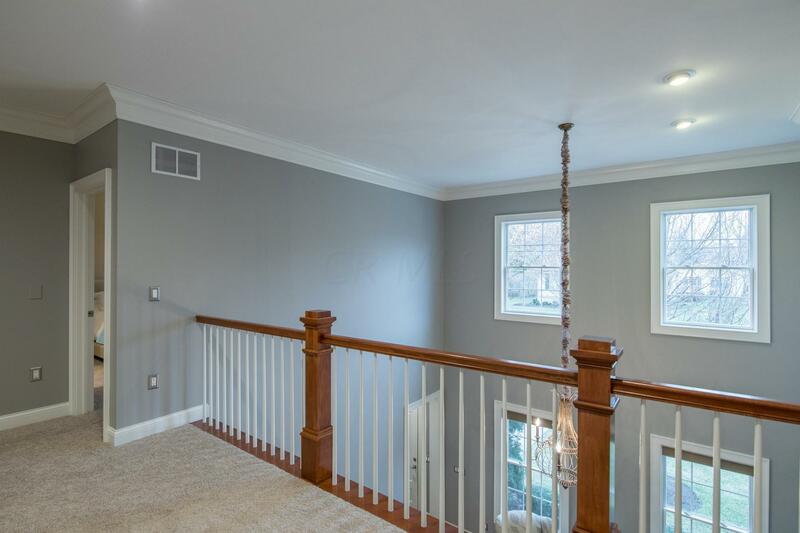 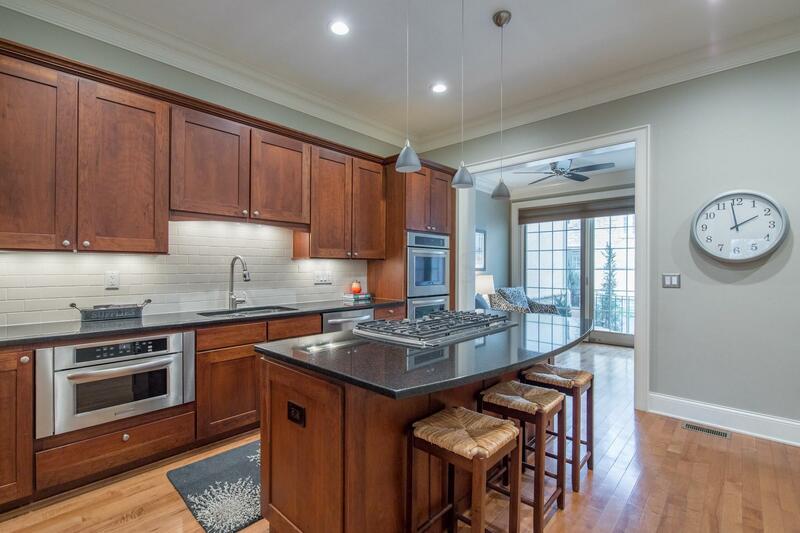 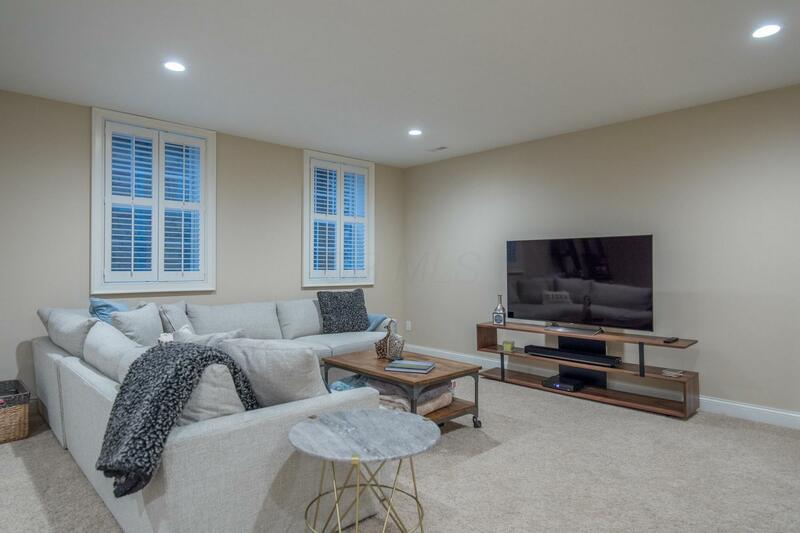 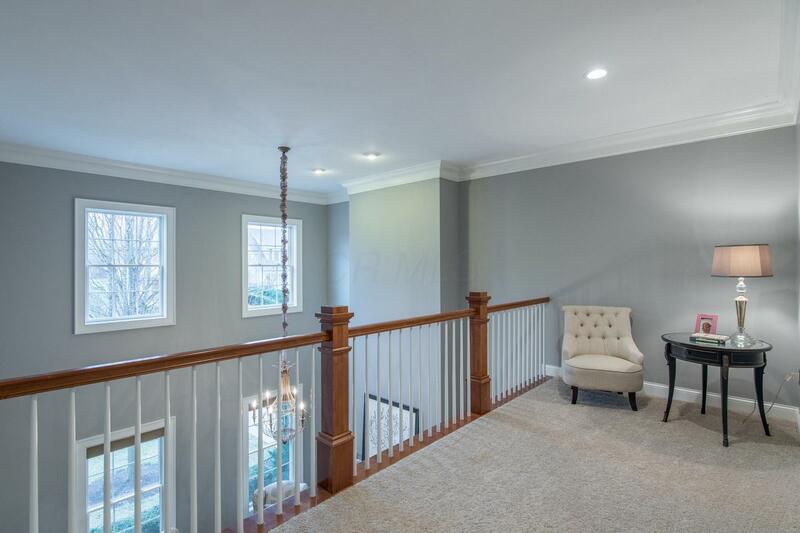 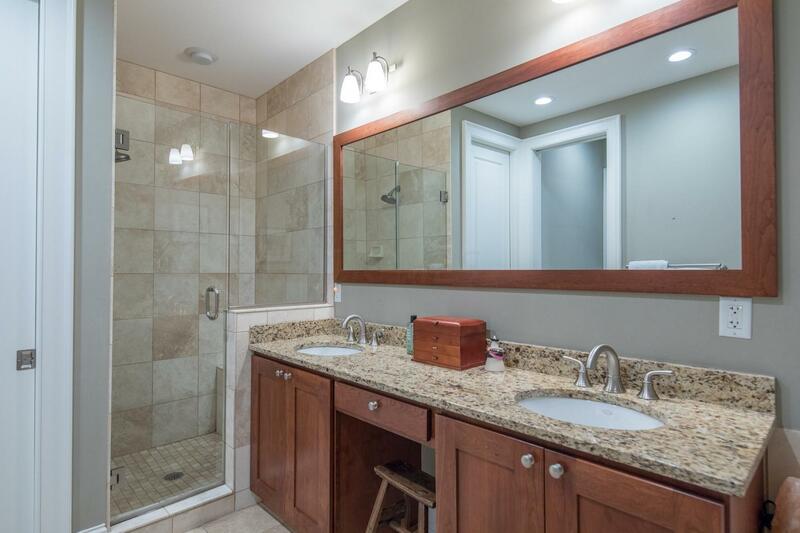 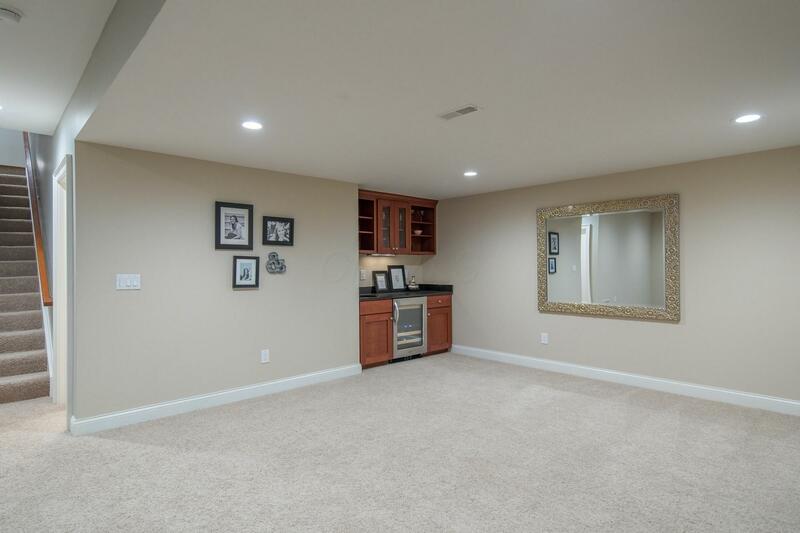 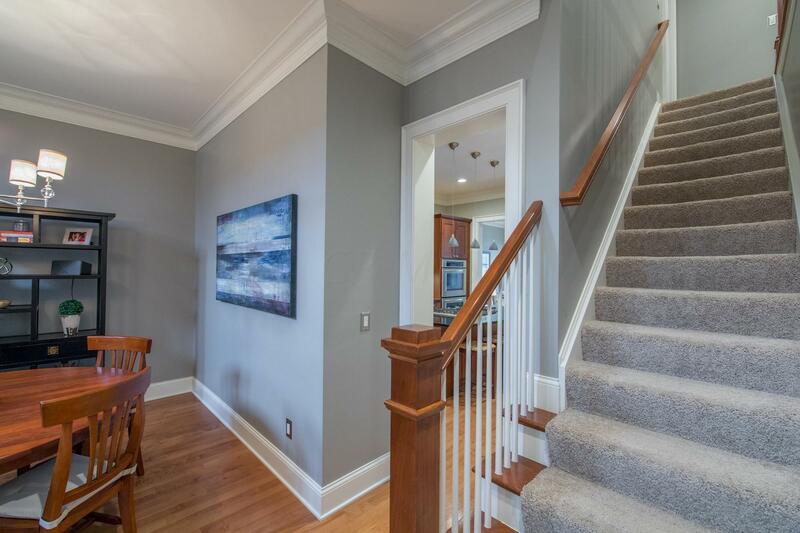 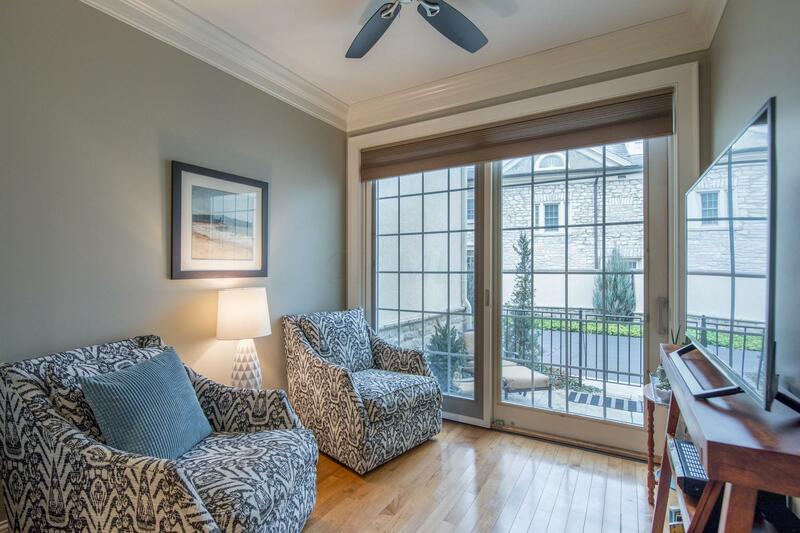 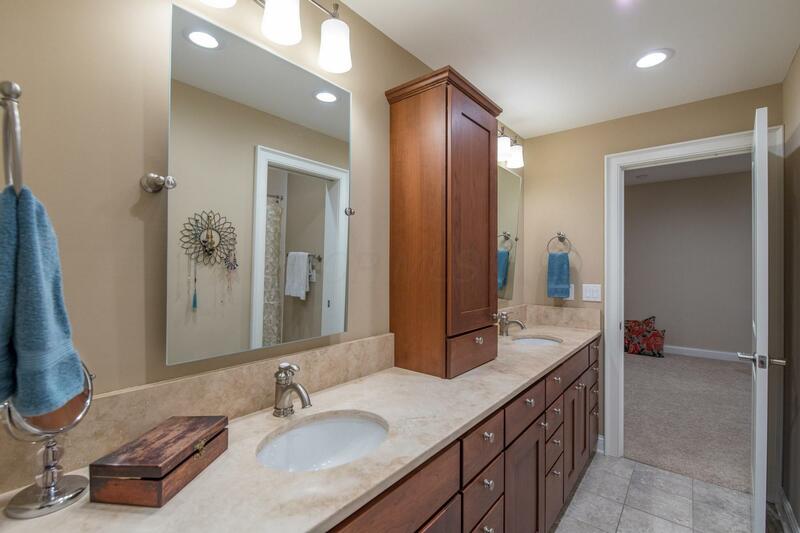 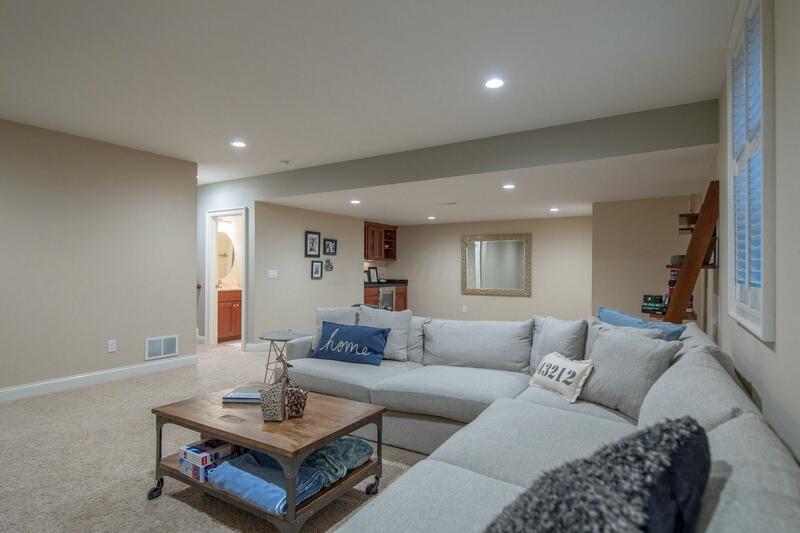 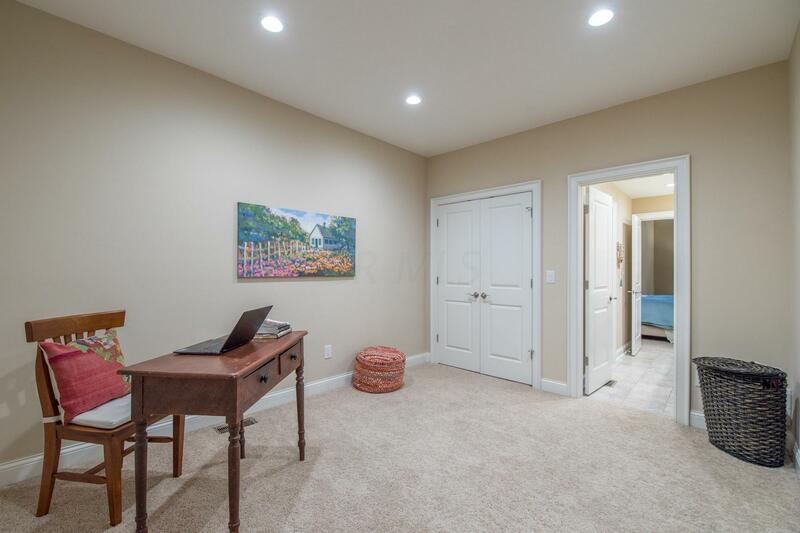 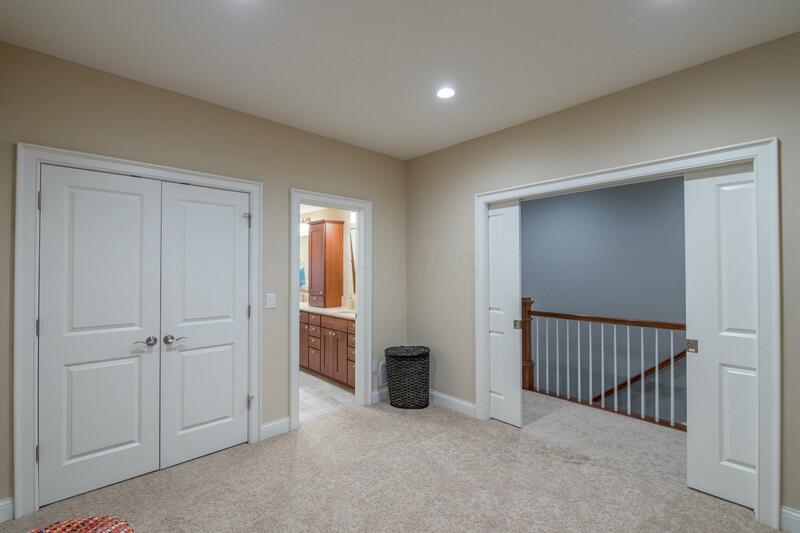 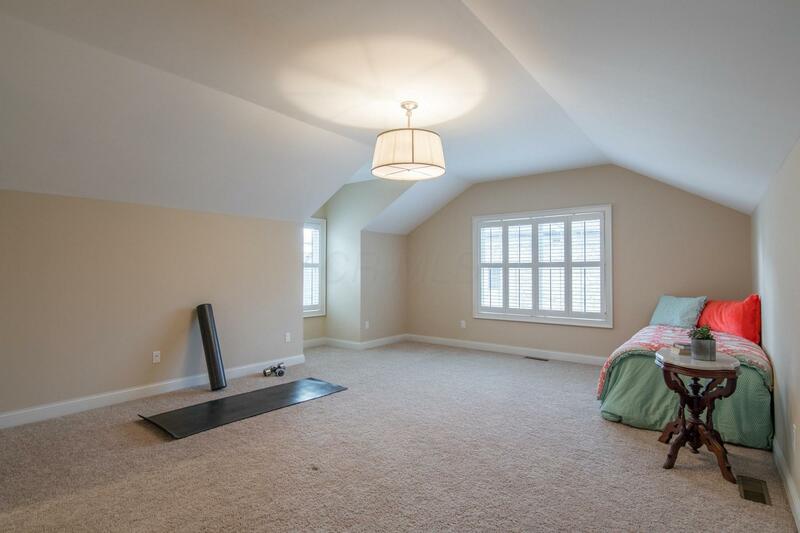 The lower level is finished with wet bar, a generously sized rec room and full bath. 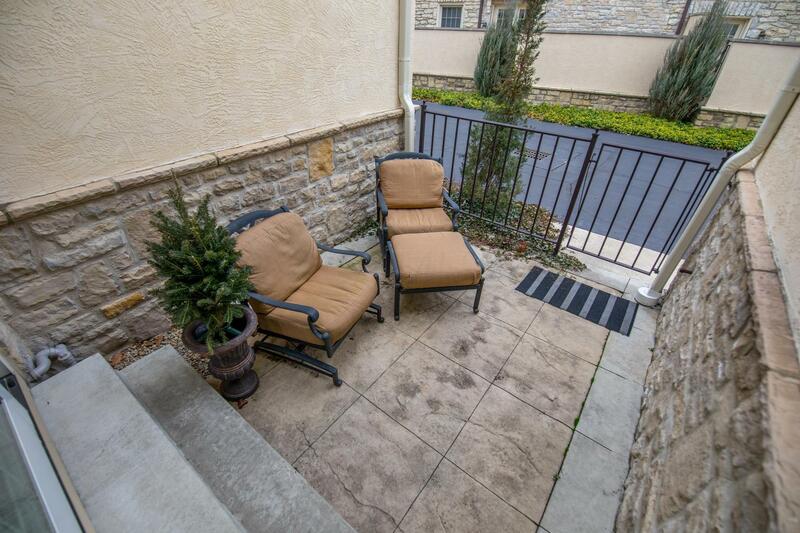 Ideal location - minutes to everything. 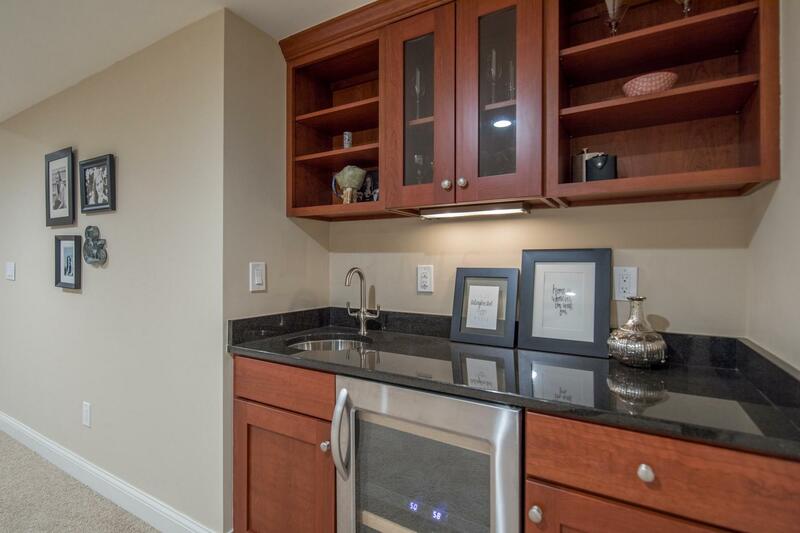 Condo living at its very best!